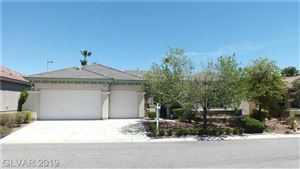 The Master Planned Community of Summerlin hosts a variety of neighborhoods known as "villages" or "communities," including the mini village of The Willows. This mixed use community covers 731 acres with a variety of housing options all behind an guard gated entrance. Homes are situated around The Willows Park, which is also home the Willows Community Center and Carefree Willows which is an active adult living facility. Willows Park is comprised of 12.7 acres, and includes play areas for children, a beach style community pool, lighted playing fields and a basketball court. Homes in The Willows are priced from $200,000 - $500,000.